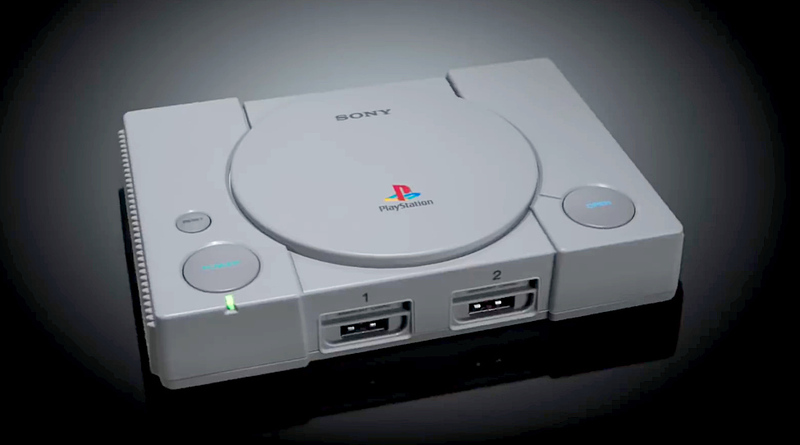 I remember when I was in elementary school - back in the late '90s, I would visit my childhood friend at their house in Santa Cruz, Manila every afternoon just to have a go at this first generation Sony PlayStation or PS1. Marvel vs Capcom and Tekken were my games of choice -- and I would spend hours upon hours being lost in those titles. 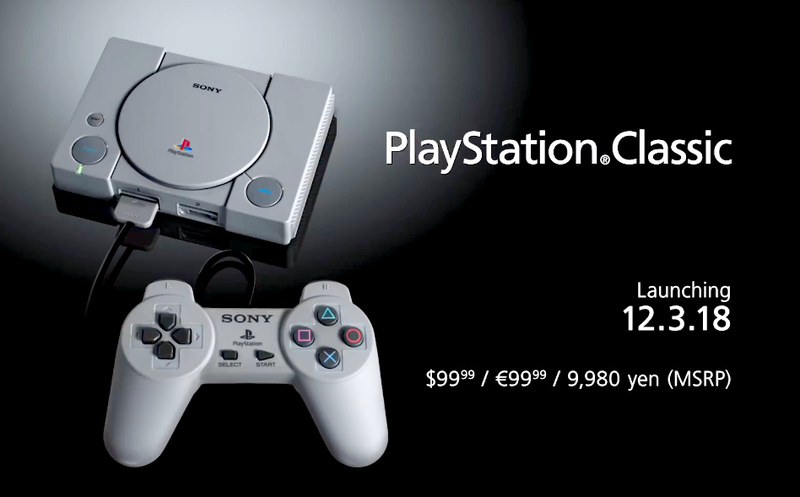 Needless to say, seeing news about the upcoming Sony PlayStation Classic earlier today - September 19, 2018 - made me feel totally nostalgic and reminded me of younger days when I was more carefree. 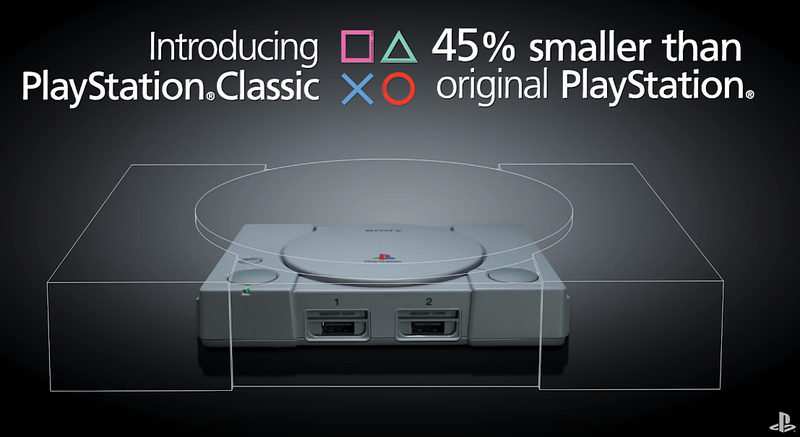 The all-new Sony PlayStation Classic is a retro-themed console that looks and feels almost identical to the first ever PlayStation that the Japanese tech giant launched in the '90s. Both models share the same design identity and polycarbonate shell but this new one is 45% smaller and a whole lot lighter. 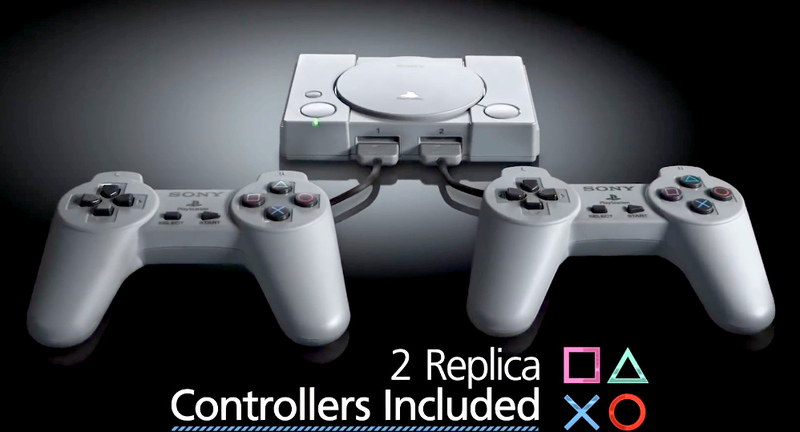 Even the included controllers are exact replicas of the original ones from around two decades ago! It has similar keys and are crafted to give a similar feel in the hand when you hold them. 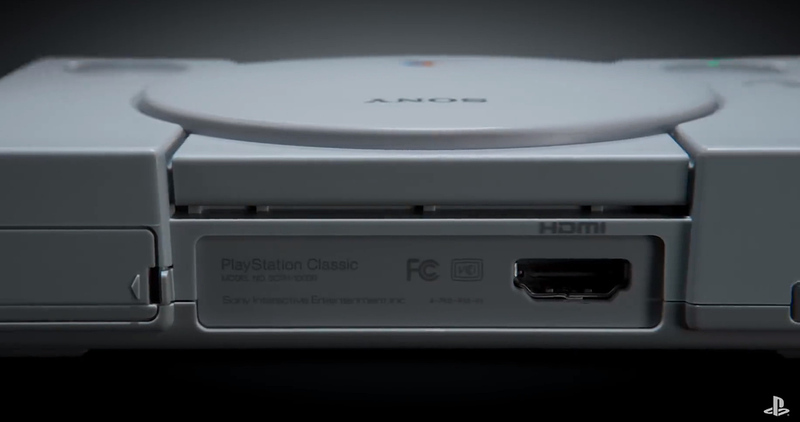 Apart from size, two key differences of the PS Classic compared to the PS1 is that the new model no longer takes in CDs - hence, the circular element on top is a mere design accent - and that it connects to the TV via HDMI port instead of a legacy VGA port. 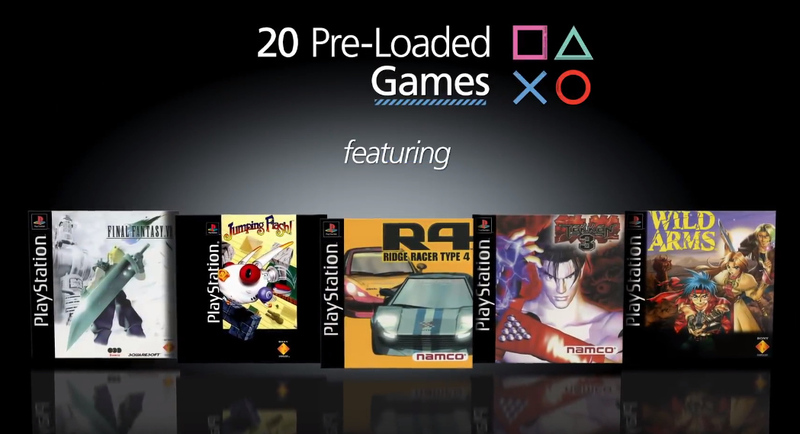 Sony PlayStation Classic will ship with 20 Pre-Loaded nostalgic games including Final Fantasy 7, Tekken 3, Jumping Flash, Ridge Racer Type 4, and Wild Arms. For those who are interested, Sony PlayStation Classic will be released in key markets on December 3, 2018, which is just in time for the worldwide Yuletide Gadget Shopping of consumers. Upon launch, this retro console will don an official suggested retail price of around $100 USD or 100 Euros and 10,000 Yen depending on your where you will be purchasing it. Here's to hoping that this will be launched in the Philippines too because many Pinoys my age actually grew up playing the OG PS1 and I'm sure they'll be glad to buy PS Classic if only for nostalgia's sake.